Eczema is a skin condition where patches of skin become inflamed, itchy, red, cracked, and rough. It is definitely one skin condition that has plagued many with insufferable itching. 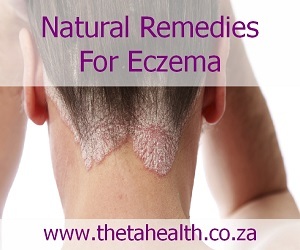 We have vitamin supplements, skin creams and natural health remedies for eczema that can help reduce the symptoms.